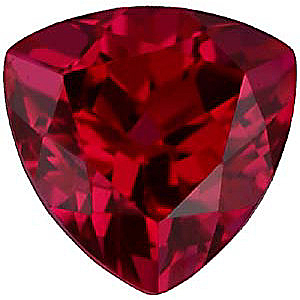 Imitation Ruby Round Cut Stones Imitation Ruby Gemstones Display a Medium to Dark Pinkish Red Color. 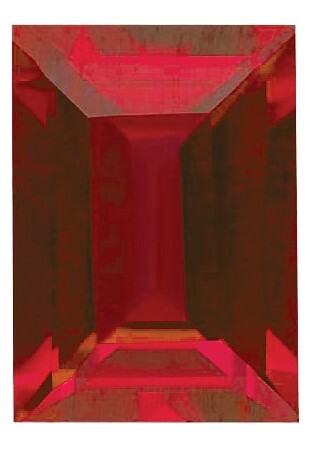 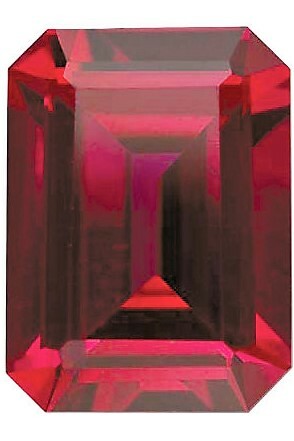 Everybody loves the bold and beautiful red color of Ruby gemstone, but not everybody loves the price. 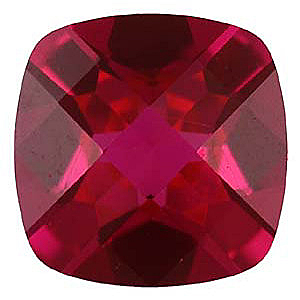 Genuine ruby gemstones, as one of the gems classified as precious gemstones, command an extremely high price, especially if the gem displays a beautifully saturated color or if it is of a larger size. 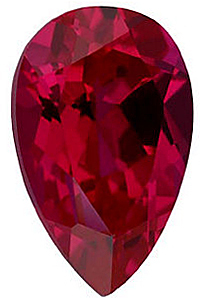 The easy and affordable alternative to natural Rubies is lovely imitation Ruby gemstones from AfricaGems. 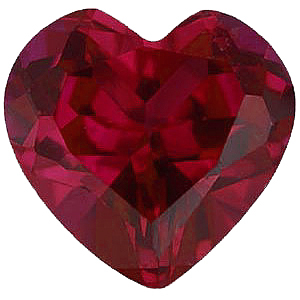 In a wide range of gemstone shapes from round to trillion, heart to baguette and everything in between, we have the perfect shape for your next custom jewelry project. 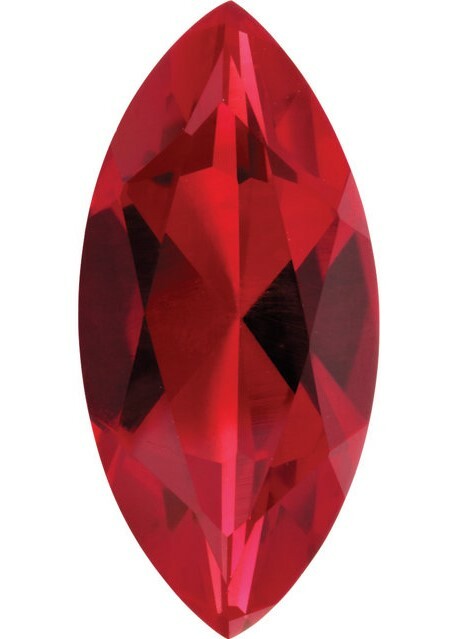 On top of that, we offer each gemstone shape in a wide variety of standard calibrated sizes that will fit easily into most jewelry mountings. 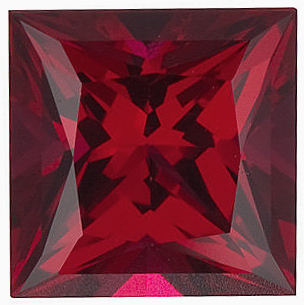 Rubies are the official birthstone for the month of July and imitation Ruby gemstones are a great option for creating custom birthstone jewelry. 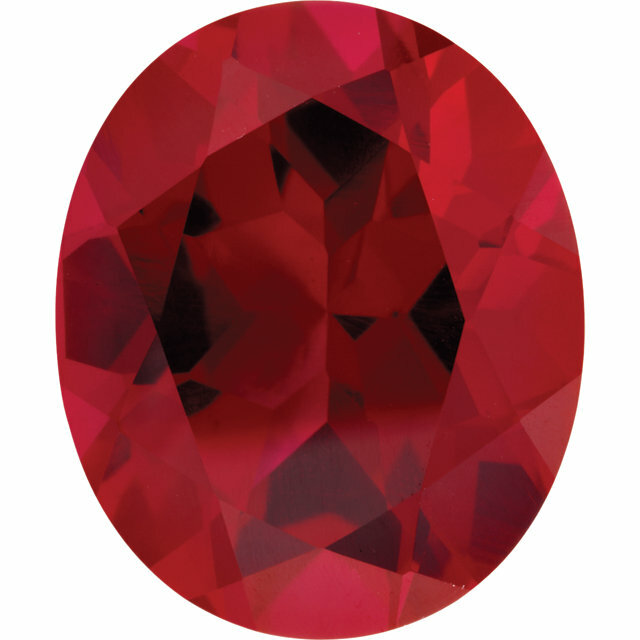 Better yet, for a mom with a few kids, create a meaningful piece of jewelry using her children�s birthstones; imitation gemstones are a perfect way to keep things affordable. 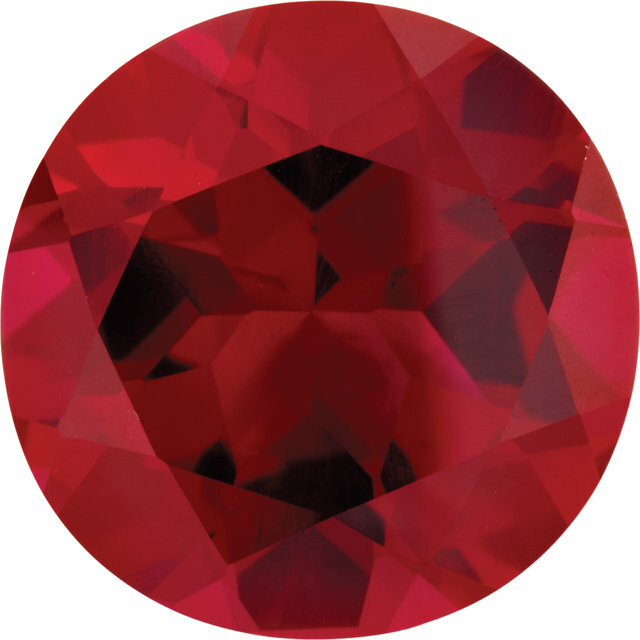 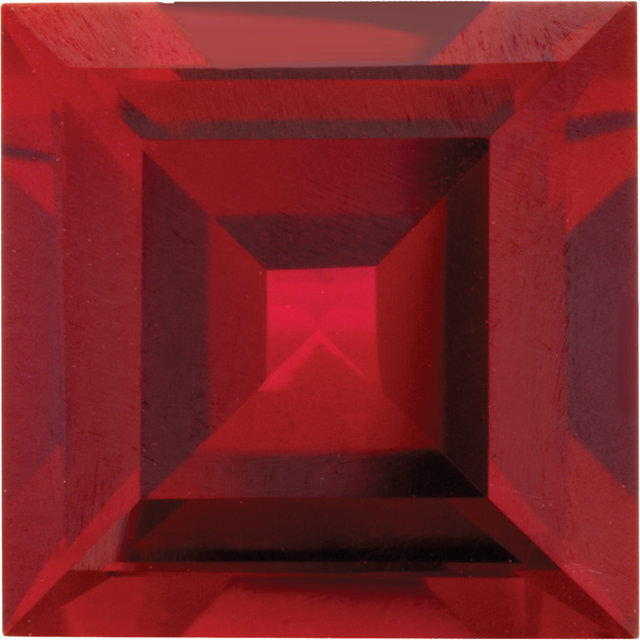 What is Your Ruby Gemstone IQ?